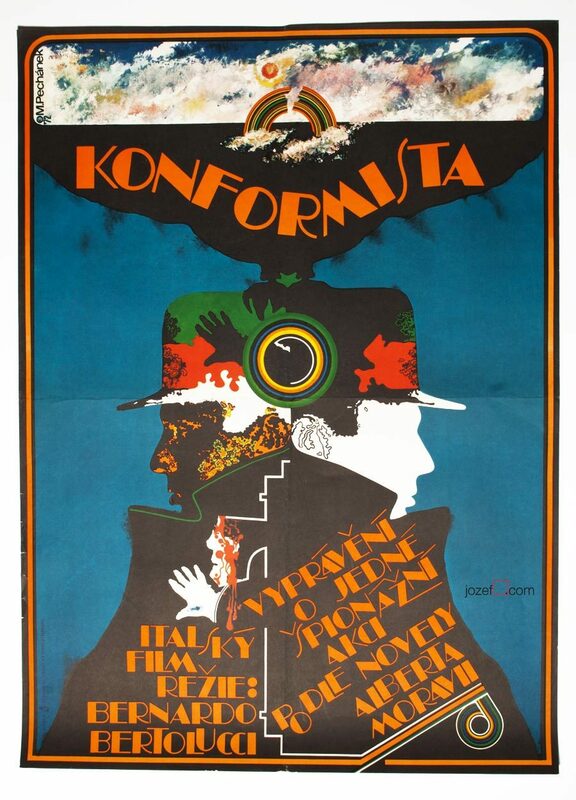 Wonderful poster for Arthur Penn’s movie starring Dustin Hoffman and Faye Dunaway. 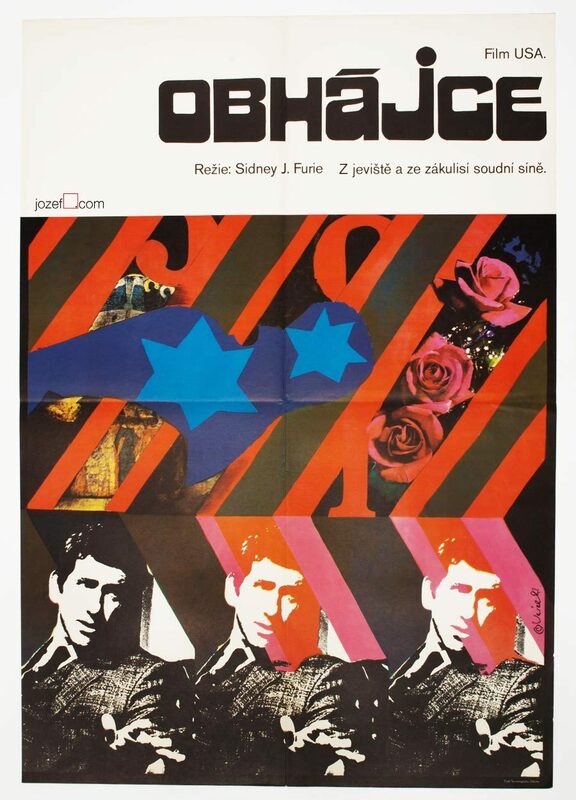 Movie poster was designed by Czech award winning artist Jaroslav Fišer. Little Big Man movie poster. Poster has been previously rolled. Fairly creased across with small stain spots and several small cracks on edges. 3cm crack on the left edge and pencil writing at the back. Very nice condition. Poster is in A3 format. 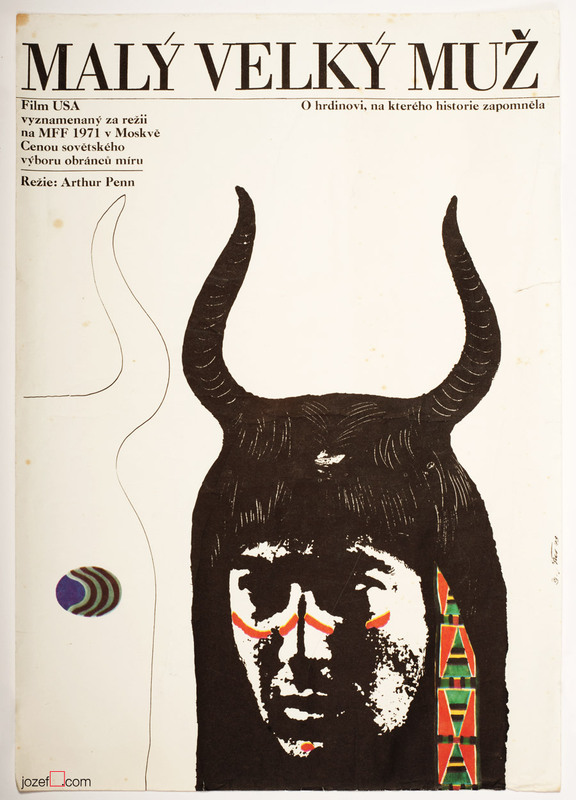 poster designs created for American movies. western posters available in our movie poster shop. 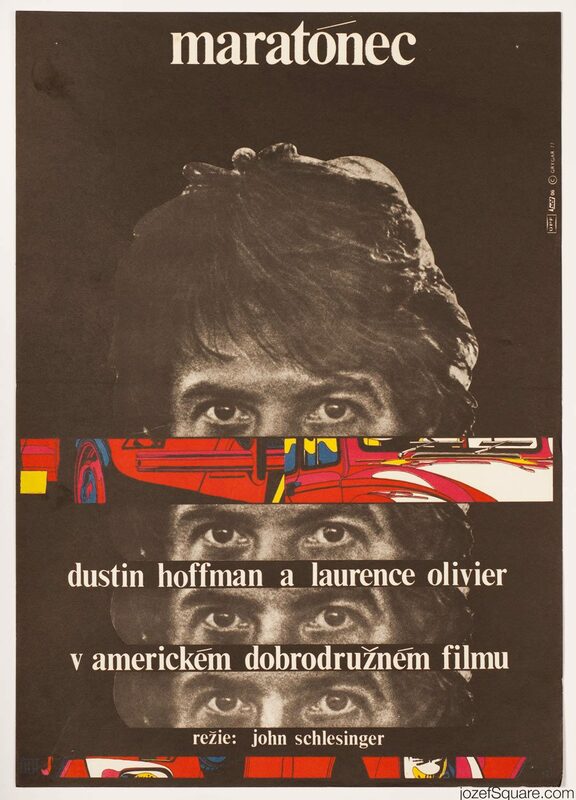 Be the first to review “Movie Poster – Little Big Man, Jaroslav Fišer, 1973” Click here to cancel reply.